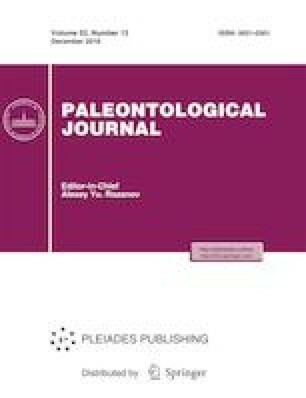 The analysis of the taphocoenosis of Paleolithic sites in the Charysh River Basin of the Northwestern Altai Mountains has shown that the main members of mammal communities were the Siberian ibex Capra sibirica, argali Ovis ammon, bison Bison priscus, and horses. A constant component of communities was the woolly rhinoceros Coelodonta antiquitatis. A significant role was played antelopes, dzeren and saiga. The Asiatic red deer and roe deer were widespread. The value of the red deer as prey was almost twice greater than that of roe deer. The most important elements of communities and the main competitors of humans were large carnivores, hyena and wolf. The main competitors in the use of cave cavities were bear and hyena. The general characteristics of mammals of the Altai Mountains in the late Middle Pleistocene and Late Pleistocene are provided.